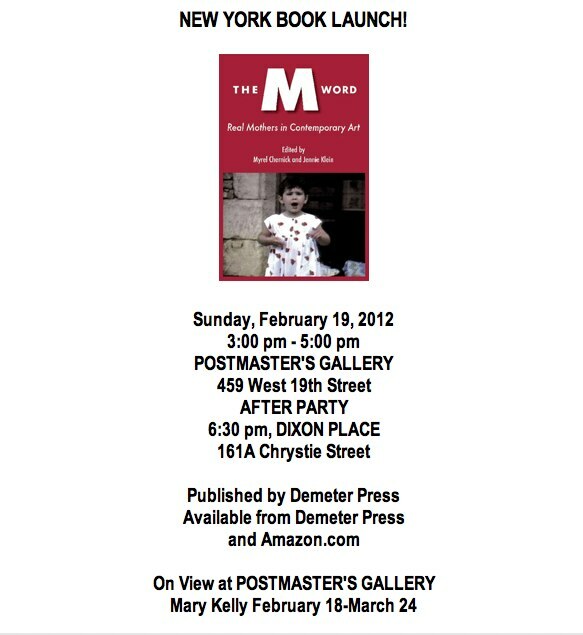 If you’re in Chelsea this Sunday afternoon, you’re welcome to join us at Postmasters Gallery for the M-Word book launch. I’ll be there along with other artists whose work is included in the book. 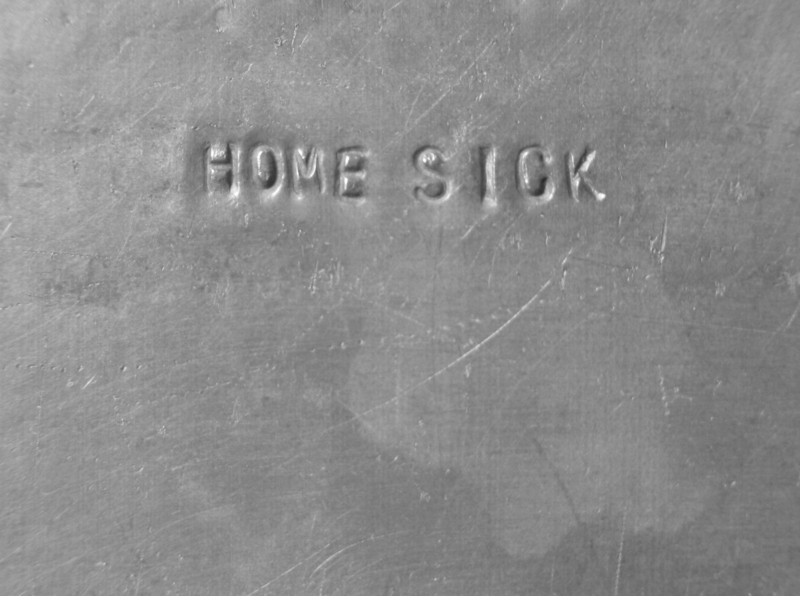 We’ll each be speaking briefly about our work, and Mary Kelly’s show will be up in the Gallery.